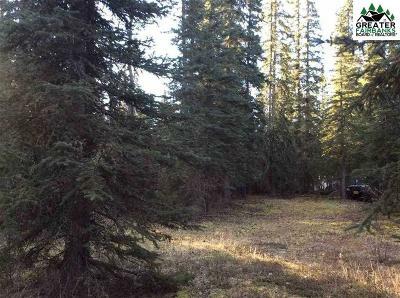 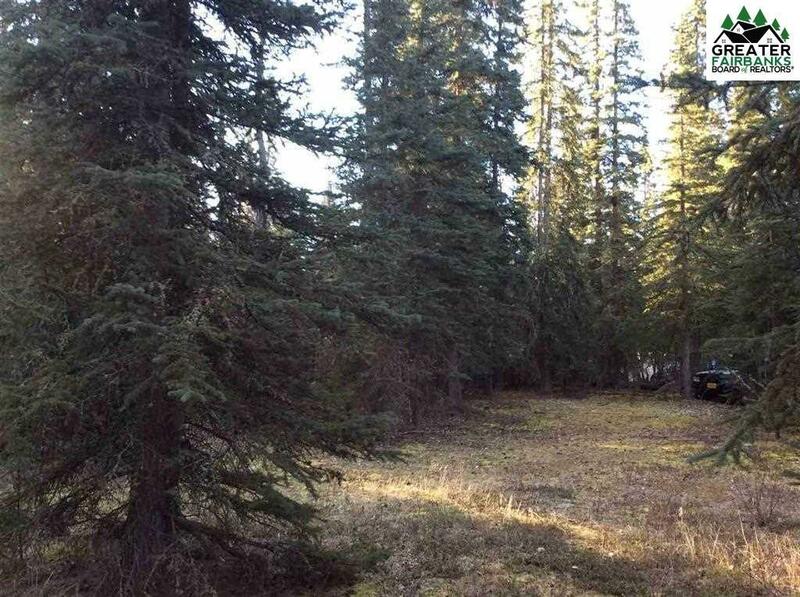 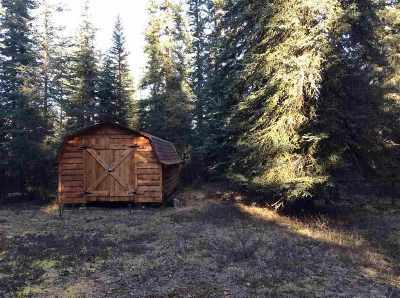 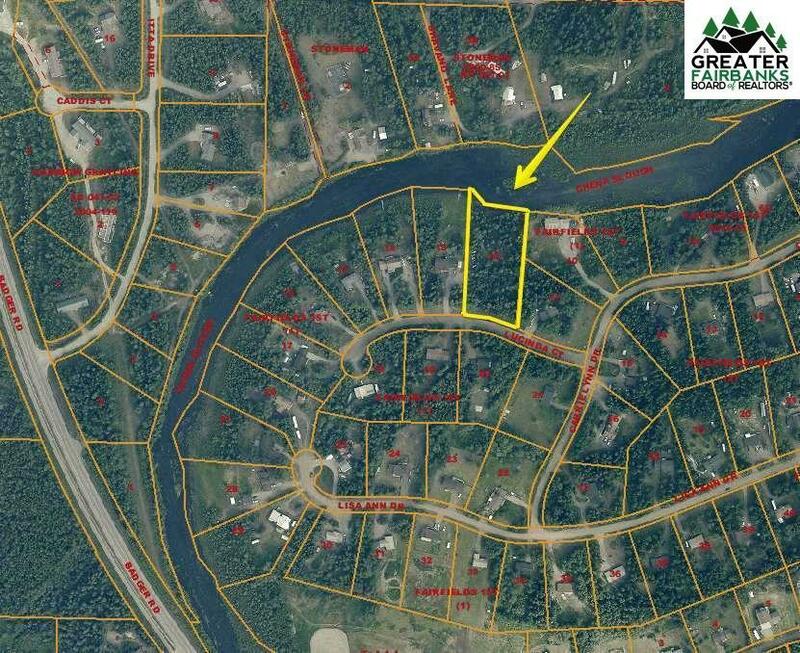 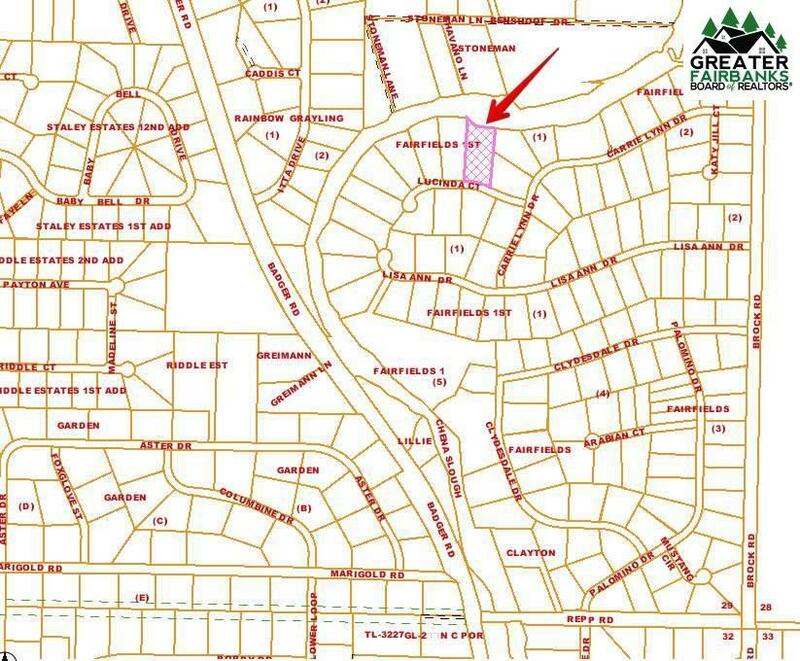 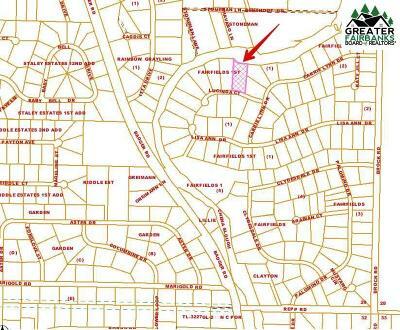 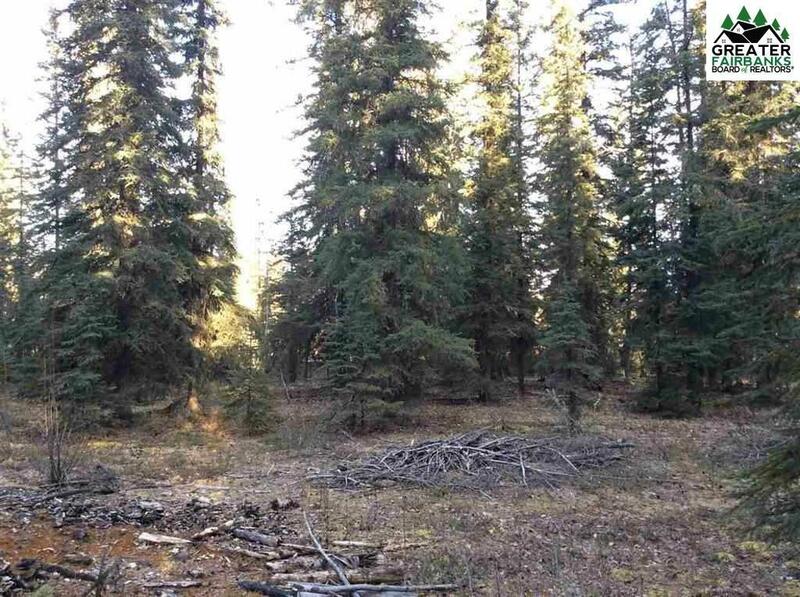 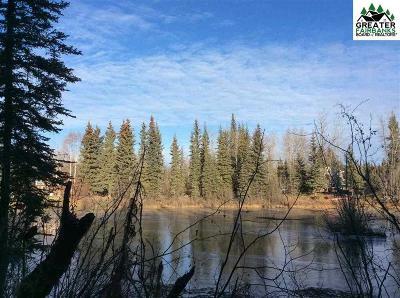 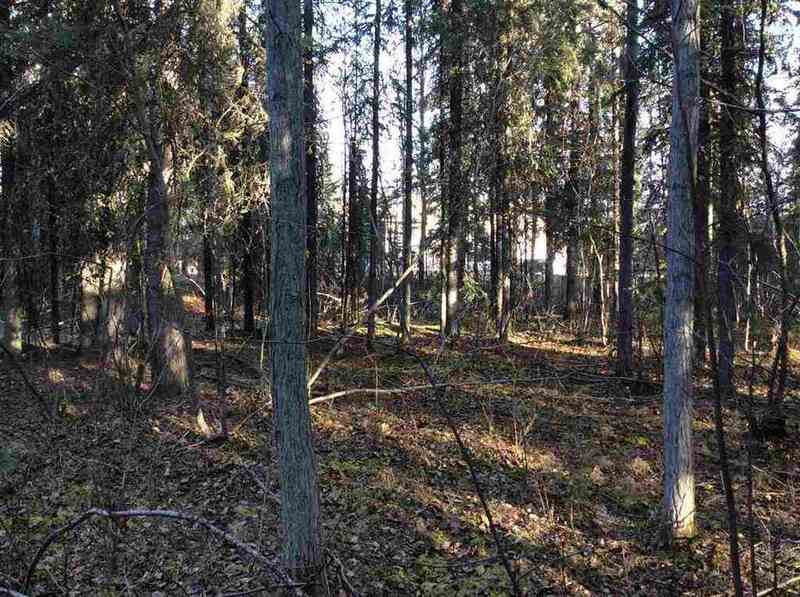 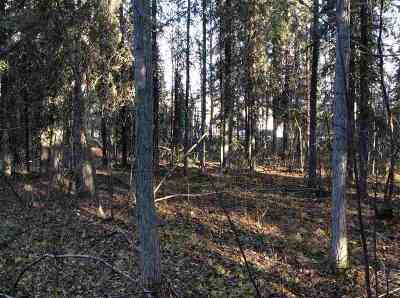 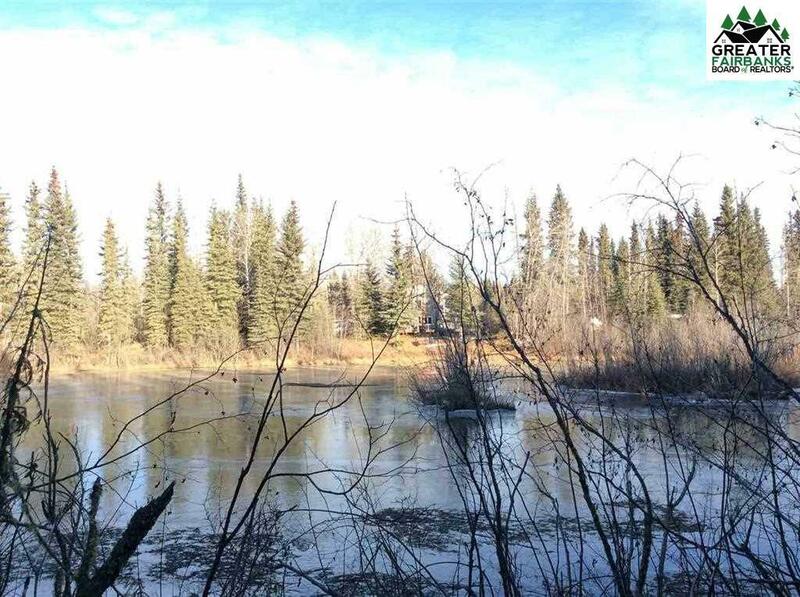 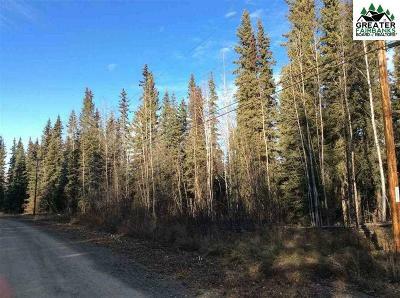 Beautifully wooded Chena Slough front 1.5 acre home site. 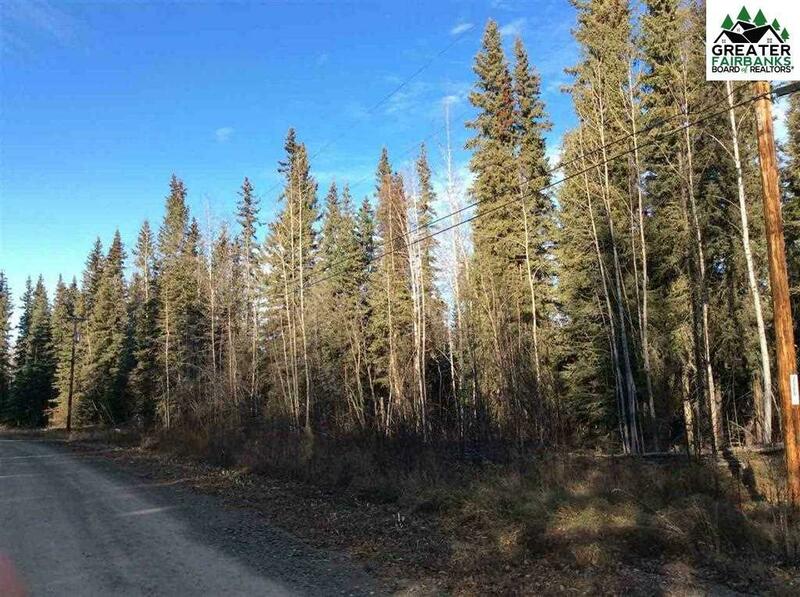 Nice neighborhood with good access, road service area, easy power availability. Storage building will convey at close.